Join a Nationwide network of aspiring Accounting, Finance and Business leaders! To open the full video, click on the YouTube icon in the video below. NABA student members include college and graduate school students in more than 150 chapters (professional and student) across the country. As much as a person has friends on campus it is great to have a group of peers in the same major or related field as you. You share experiences such as finding jobs, passing classes, taking school or professional exams, and developing friends and contacts that can help you get through the transition from college to professional life. As a NABA student member you also have the opportunity to attend the annual NABA Regional Student Conferences where you will be able to network with your peers but also with professionals and leading companies in the accounting and finance fields. NABA’s professional/student network is large and diverse. 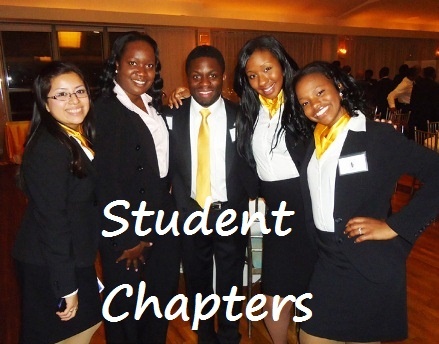 There are over 150 student/professional chapters across the country. 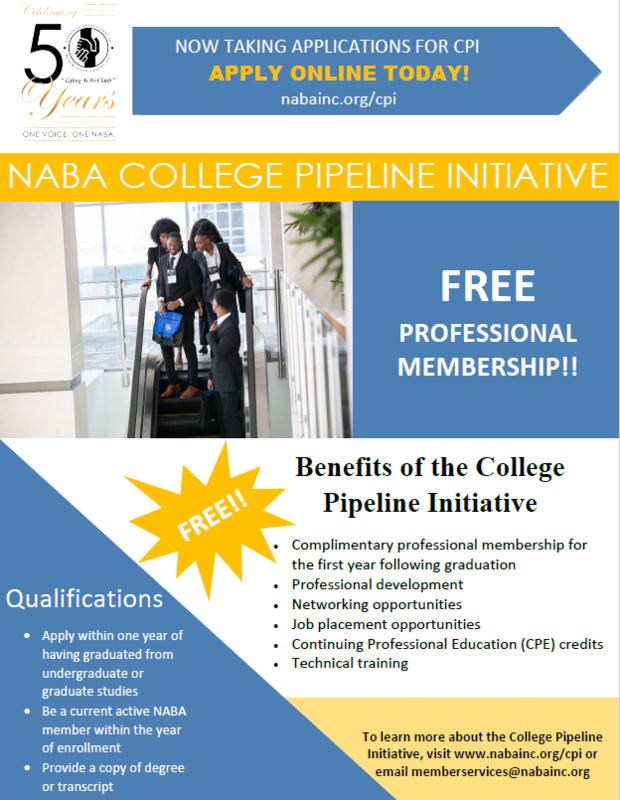 NABA membership creates an automatic bond between you and other members at your school, at other schools, and in other cities across the country. The bond extends to professional members across the country who consider you a member of the organization and are happy to work with you to build your future, whatever your personal or professional goals. NABA chapters hosts a variety of events throughout the year and the culmination of NABA events is the annual NABA National Convention. NABA's Regional Student Conferences are one of our largest and most diverse annual student programs. 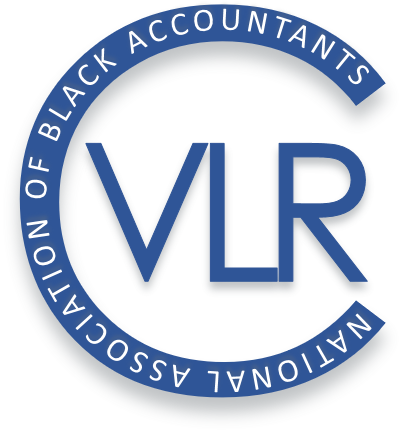 They bring together hundreds of professional and student members, academia’s, and corporate representatives in a venue focused on the unique needs of minority students pursuing an accounting or finance degree. Our signature pipeline program, Acccounting Career Awareness Program (ACAP) is a one-week summer residency program currently offered in over fifteen cities to high school students interested in accounting and finance. The Accounting Finance Pipeline Initiative (AFPI) program is a two (2) and four (4) year high school program designed to provide inner-city youth with the opportunity to realize their full potential as future business leaders. The primary goal of AFPI is to provide student participants with those specific tools needed to prepare for a post-secondary education in finance and accounting. It only costs $35 a year to join as a student member. You will see a return on your investment during the year from events, the NABA network, career development support and even scholarship opportunities. Learn More. 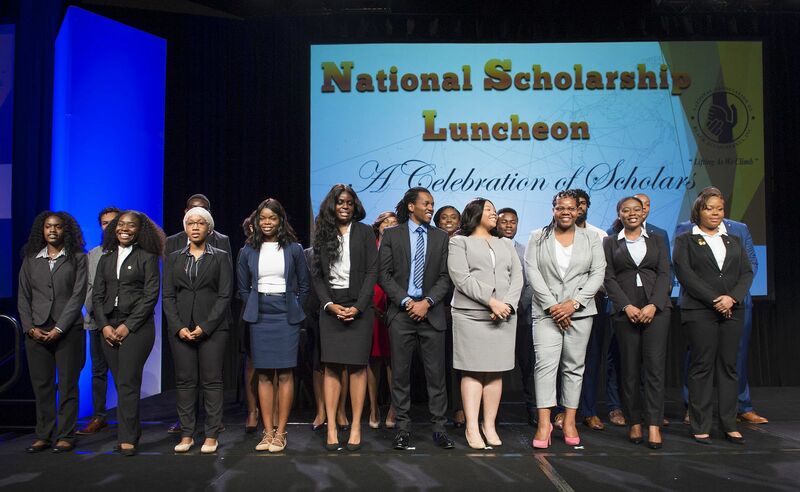 Since the inception of the NABA National Scholarship Program, NABA, Inc. has provided more than $11 million in scholarship funds to deserving students preparing to enter various accounting, finance and business professions. NABA also has many internal and external scholarships opportunities sponsored by our chapters, members, and our corporate partners. 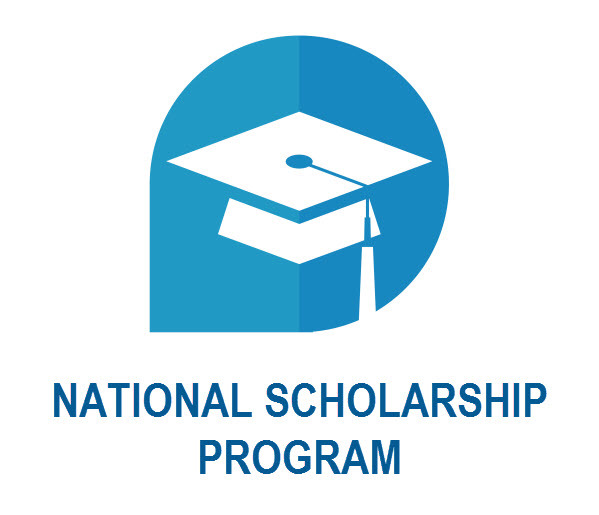 Many of these scholarships are only available to our student members and are focused on students of color and other minority students. 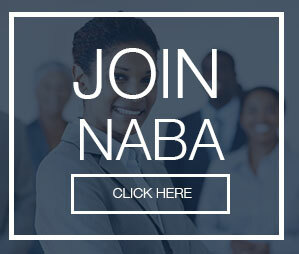 Become a member and learn about all NABA can do for you to help you fund your education. NABA student members are also connected with our corporate partners through on-campus events, off-campus sessions and the Regional Student Conferences. You can also see the latest full-time and internship opportunities on the NABA Career Center page. Is it your last year of undergraduate or graduate studies? Have you been engaged with a NABA student? If so, we have the perfect tool to help you transition into your career: a Professional Membership! Transitioning from a student member to a professional member is easy and, best of all, it’s free! Download the CPI Flyer today!